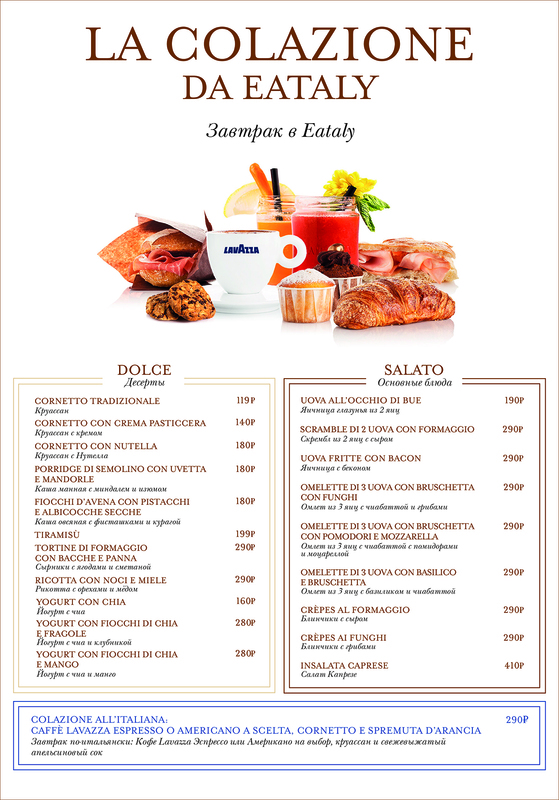 Did you find out about our Breakfast in Lavazza? We have a very special offer for you! 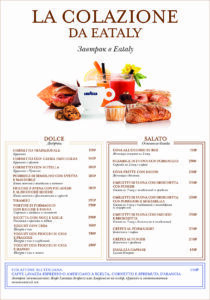 Just go to our staff and they will explain you about the offer, we have croissant, coffee, eggs, orange juice, the perfect meal to get you started in the day! And what better than enjoying it with a beatiful view of the Kivesky train station? We know you can’t resesit the temptation. 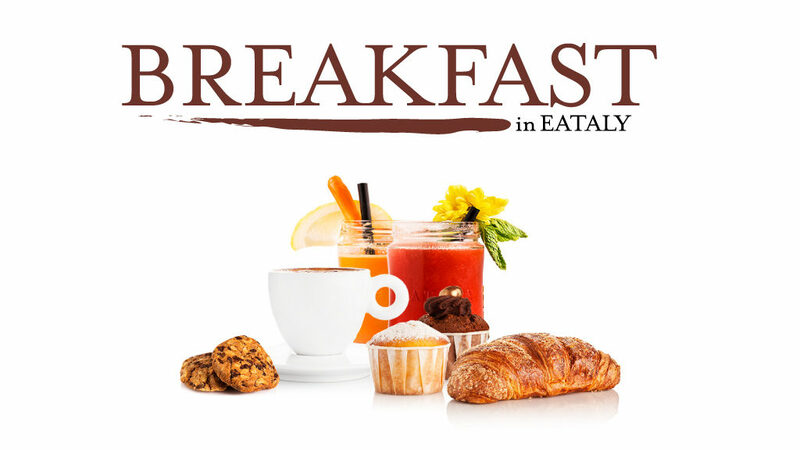 come and have a breakfeast with us, the real Italian way.